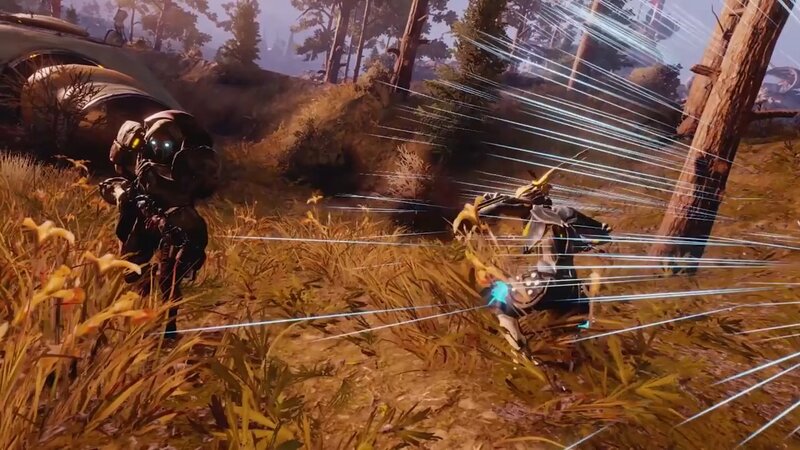 The massive graphical overhaul for Warframe's Plains of Eidolon open-world area has finally arrived on Xbox One, PlayStation 4, and Nintendo Switch. Warframe’s Plains of Eidolon is going to get a lot prettier for console players today. Featuring a full graphical overhaul of the massive open-world area, the Plains of Eidolon Remaster literally paints the world in a brand new light thanks to graphical advancements made since the expansion’s original release. Starting today the DLC will be available on PlayStation 4, Xbox One, and Nintendo Switch. The Plains of Eidolon Remaster includes new dynamic lighting, textures, and atmosphere. Resurfaced terrain makes for better K-Drive Hoverboard action, and really helps to bring the area to life with all the new graphical technology used to create the Fortuna expansion, which launched for Warframe last fall. Warframe's 'Plains of Eidolon Remaster' brings the world of Eidolon to life with more vibrant and rich graphics. You can see the differences made in the graphical overhaul thanks to a video shared on the official Warframe YouTube channel. On top of all the graphical changes, though, Warframe players will also find a new threat in the Grineer’s Tusk Thumpers, a new enemy that’s begun to spring up across the Plains of Eidolon. Players will also find new terrain to jump off and grind on with the K-Drive Hoverboard, which should help bring the area to life even more. 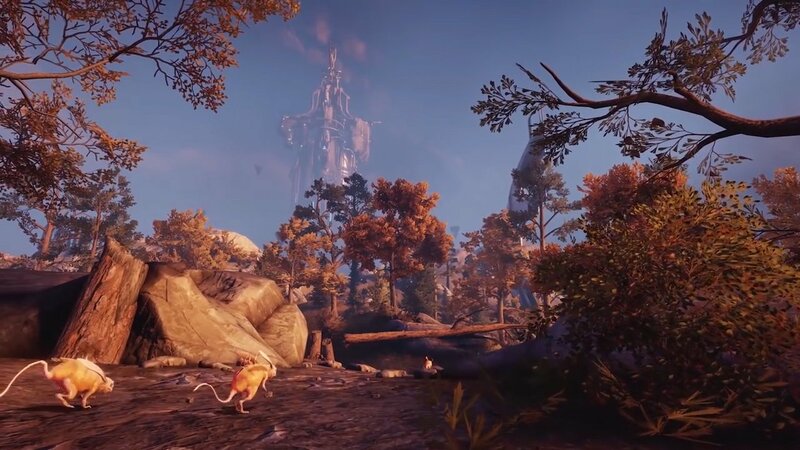 Tenno will also be able to explore the Plains of Eidolon to discover three new species of animals that were previously only available on Fortuna, as well as special Floors, which they can use to decorate their Orbiters. All around, the Plains of Eidolon Remaster has a lot to offer Warframe players, giving them even more reason to return to the expansion and explore its beautifully detailed world once more. Warframe's Plains of Eidolon Remaster is available as a free download on the Xbox One, PlayStation 4, and Nintendo Switch. Make sure you download it today and explore the newly overhauled world to experience the full breadth of its beauty.